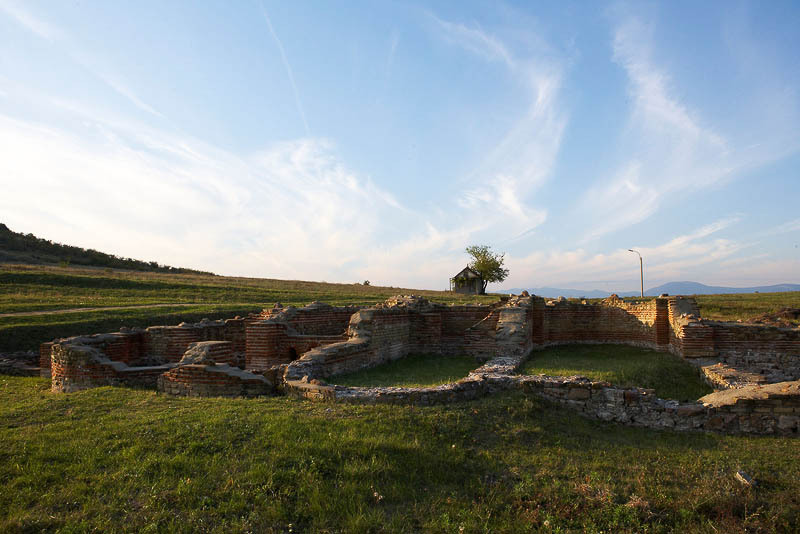 Excavations of antique Thracian and Roman settlement and fortress in field near by Kabile, region of Yambol. Historical landmark and heritage. Tourist destination and sight of Bulgaria.